Come dressed as one of the Worlds first Superheros. The caped crusader has been fighting crime since 1939. To make an impact why not get your friend to dress as one of the supervillains such as The Joker or The Riddler. 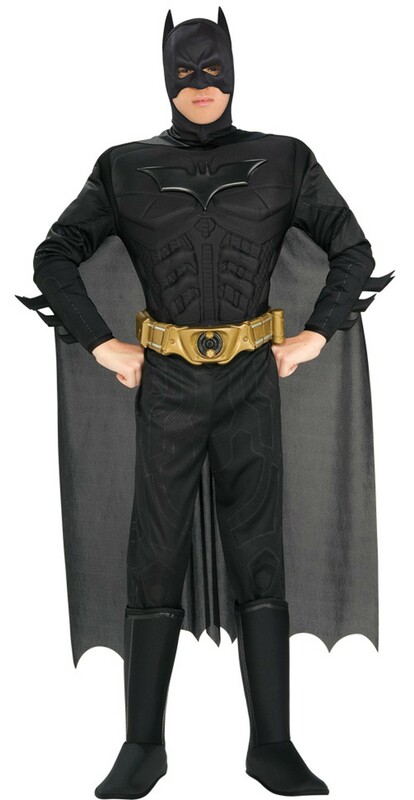 This is an officially licensed Batman ™ costume.